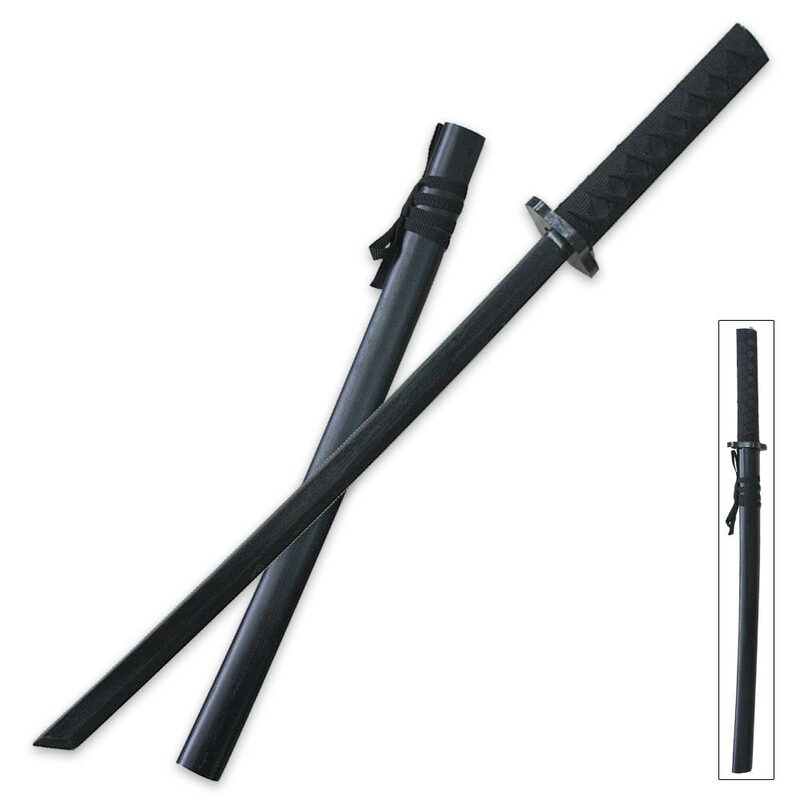 This wooden Samurai sword is a great piece for perfecting your sword fighting skills. The design of this sword makes it look like the real thing. This sword also makes for the perfect accessory to your costume or for live action role-play. Poor quality, not well made, the wood wasn't completely painted, the cord came of immediately, but it's cheap and fun to break over your friends back or something.